“Enough!” you say. “How do I get tickets?” Presales for Fan Club members begin tomorrow, February 27th. Visit https://metallica.com/metclub for all the details. Citi card members may purchase tickets beginning at 11:00 AM local time tomorrow, February 27th and Spotify will have pre-sale tickets starting on Wednesday February 28th. 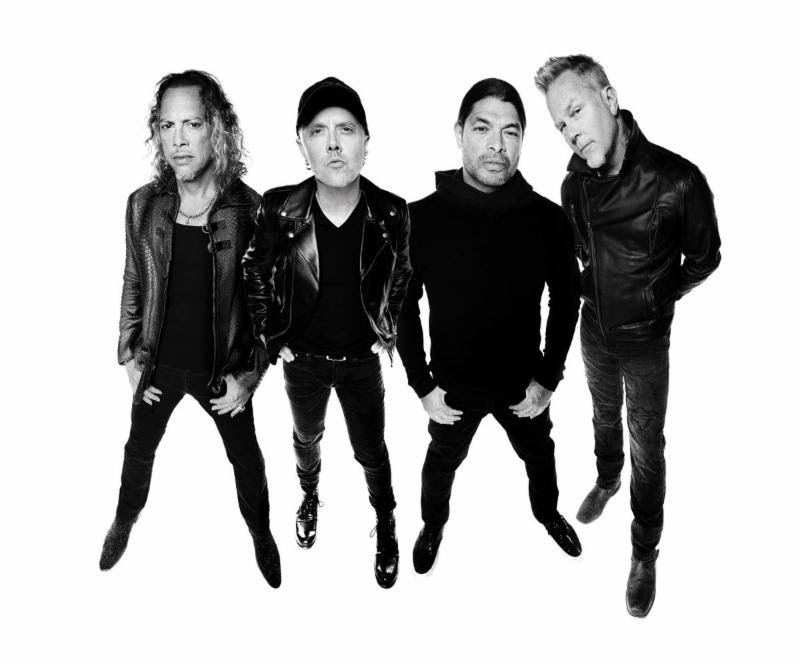 For a complete list of other presales, visit https://metallica.com Public onsale is Friday, March 2nd at 10:00 AM local time. *”Wherever I May Roam” Black Tickets are non-transferable and if re-sold will be revoked. Each ticket is good for entry to Metallica specific shows and may not be used for festivals, promotional shows, benefit concerts or any other dates not included in the 34 city North American tour announced on February 26, 2018. Use of a Black Ticket will require a reservation for each show you plan to attend no less than 48 hours in advance. More details about how to use your Black Ticket will be sent to purchasers via e-mail.